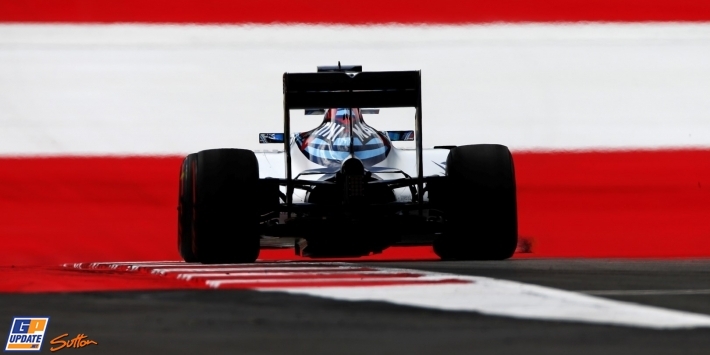 3 July 2016 – Valtteri Bottas is hopeful that Williams can challenge for the top five positions in Sunday's Austrian Grand Prix, despite a low key qualifying session at the Red Bull Ring. Bottas and team-mate Felipe Massa could only place eighth and 10th in the pole position shootout, which started in wet conditions but quickly dried out. Bottas will gain one place, however, as a result of Sebastian Vettel's gearbox-related grid penalty, and reckons further progress should be possible in the race. "Qualifying was a special case with the conditions in Q3," said Bottas. "In the beginning [of Q3] we struggled with the Intermediate tyres, and once we got onto the slicks the main problem was to try to get heat into the tyres. "But there is the possibility to overtake here [in the race]; I think in any conditions we need to try to aim to have both cars in the top five, that's a good target for us." 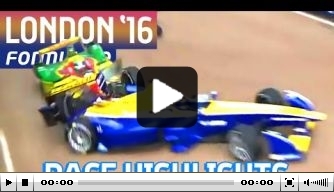 Massa lost out in qualifying as the first driver to start the last sequence of laps. "The conditions in Q3 were very tricky; one lap you're third, then the next lap you're 10th," he said. "It's very difficult to understand the situation when the track is improving so much. "I was the first car to start the last lap, so the last car had the track a lot drier, but that's the way it is, so let's try to have a good race, a good strategy and finish with very good points." 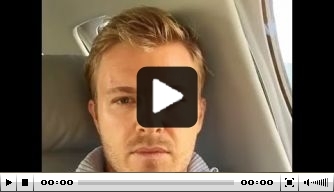 Nico Rosberg talks about his last-lap collision with team-mate Lewis Hamilton at the Austrian Grand Prix. 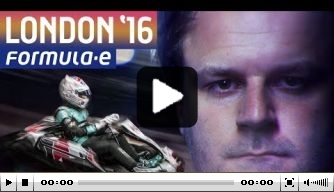 Formula E commentator Jack Nicholls takes on racers Nelson Piquet and Oliver Turvey in electric go-karts. Follow the Austrian Grand Prix live! 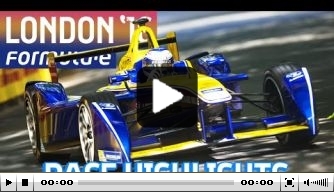 Watch highlights from the first race of the weekend at the Formula E 2015-16 season finale in London. Daniel Ricciardo and Max Verstappen spent time at Hangar 7 ahead of Red Bull's home Grand Prix. Feature: Who should partner Vettel in 2017? GPUpdate.net, the daily motorsport news website which is celebrating over a decade of the latest in Formula 1, publicly dates back to 1998. Founded as F1Racing.net, the online magazine is part of JHED Media BV, a registered company operating out of The Netherlands.